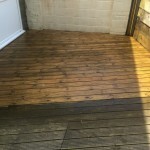 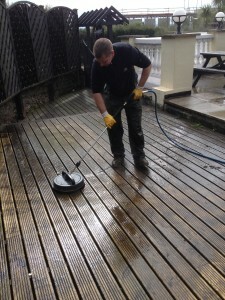 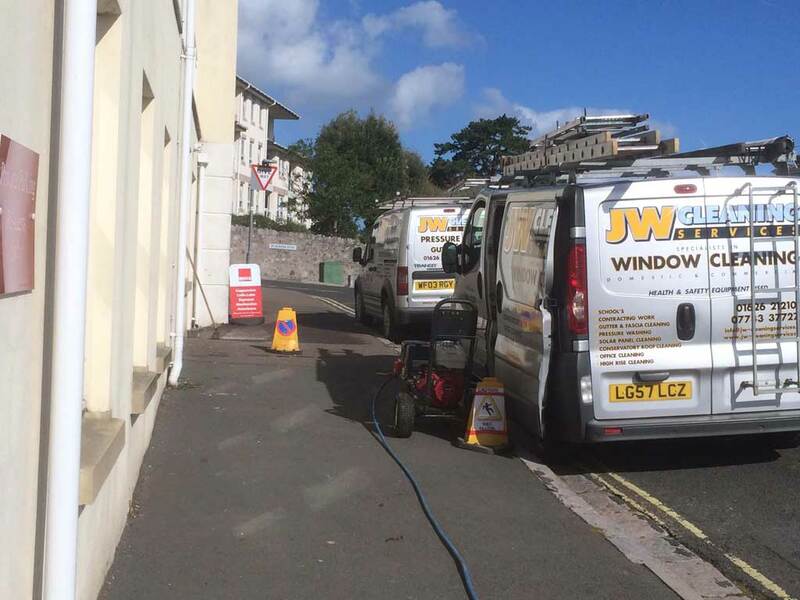 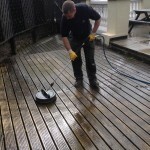 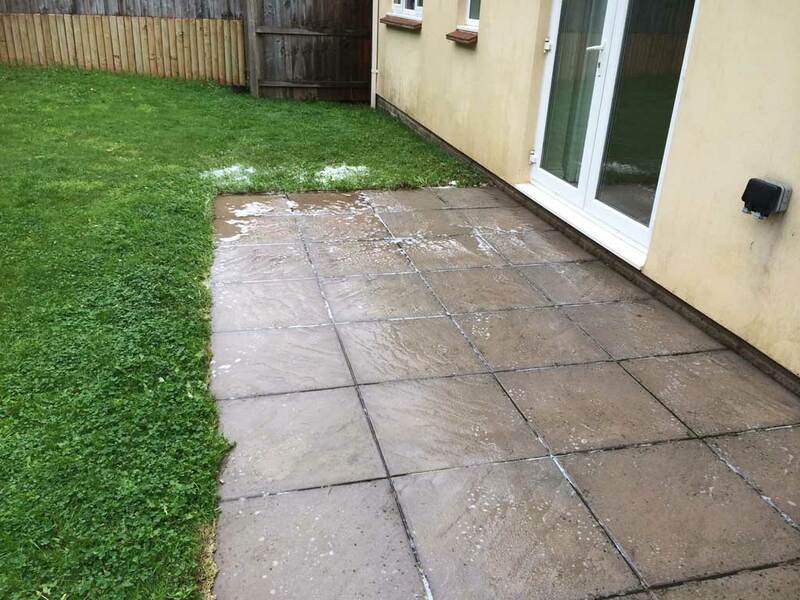 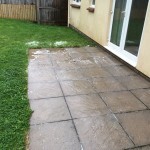 JW Cleaning Services provide professional pressure washing in Newton Abbot and the Teignbridge area for both industrial and commercial premises from Driveway cleaning to patio pressure washing and decking cleaning. 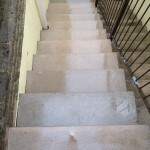 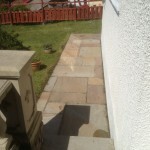 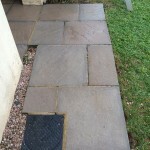 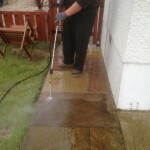 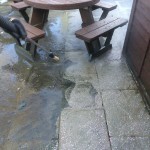 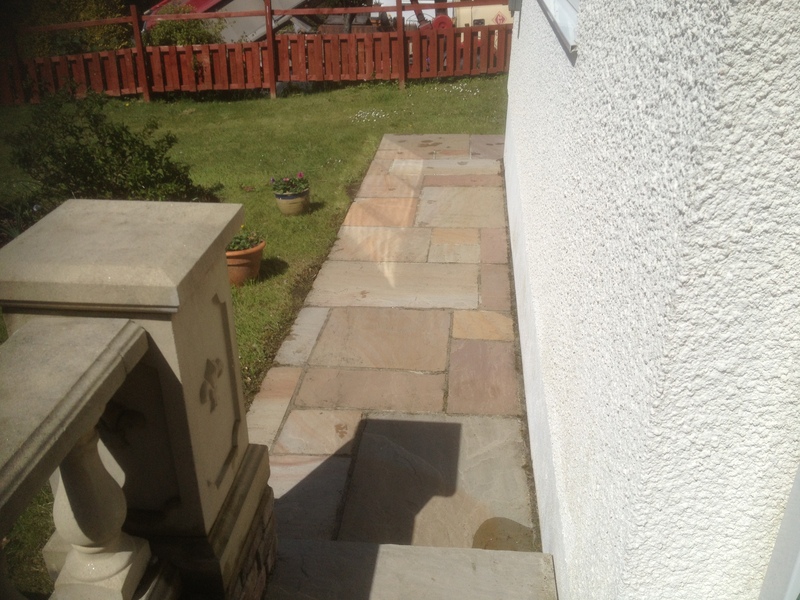 If you are looking for high quality pressure washing cleaning services then look no further than JW Cleaning Services. 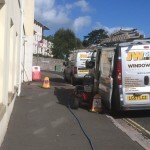 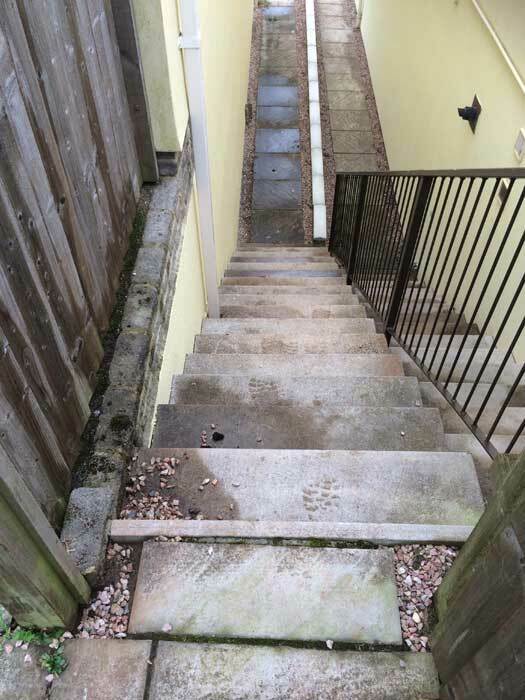 We operate in Newton Abbot, Devon and the surrounding area. 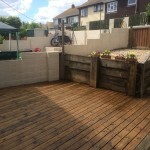 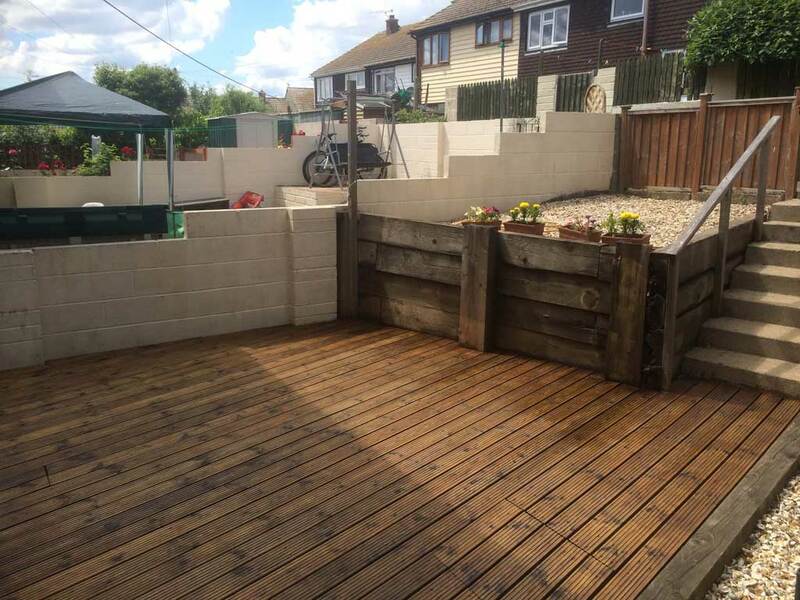 Whether it is to clean driveways, wooden decking in gardens or to restore garden furniture we can be sure to meet any requirement to an exceptional standard. 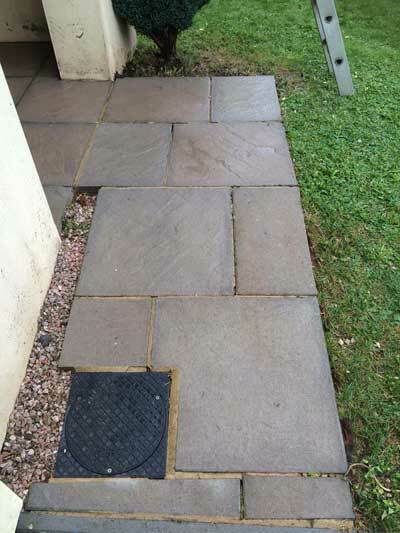 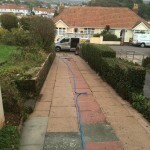 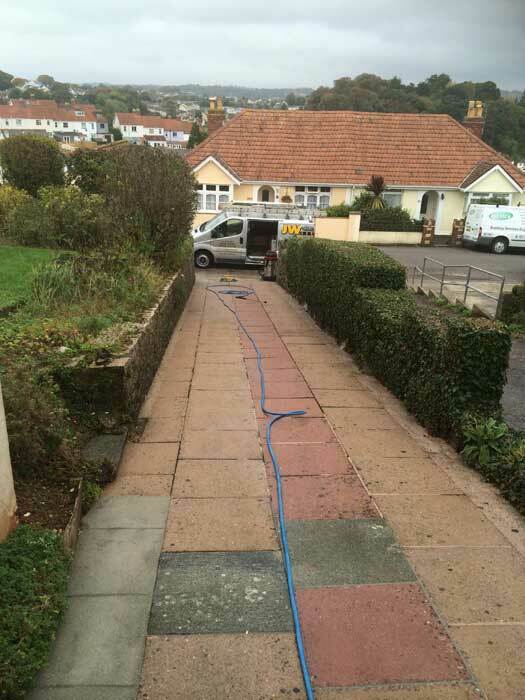 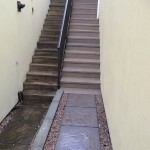 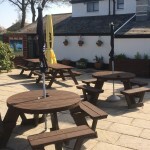 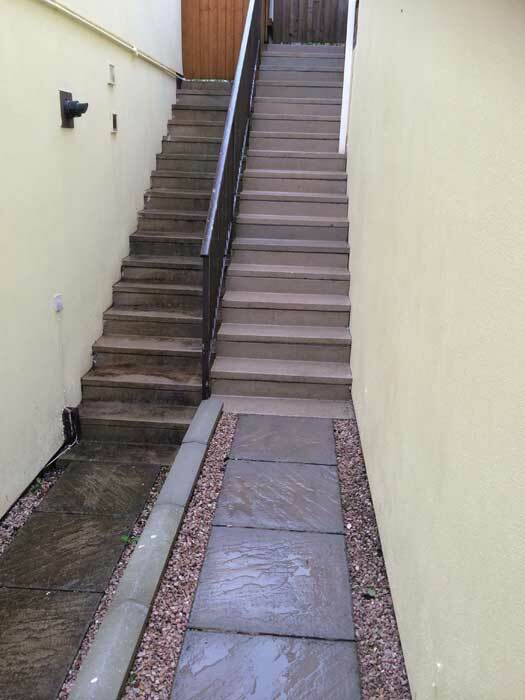 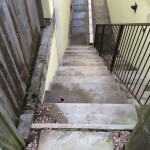 We offer all types of Commercial, Industrial and Domestic external cleaning services in the Teignbridge area: pressure washing a driveway to add that fresh look again, or a full front of house clean, including front of house facade (either brick, stone, cladding or render clean) gutter, patios and pathways to bring your house back to life, or add that little bit extra to a property for sale. 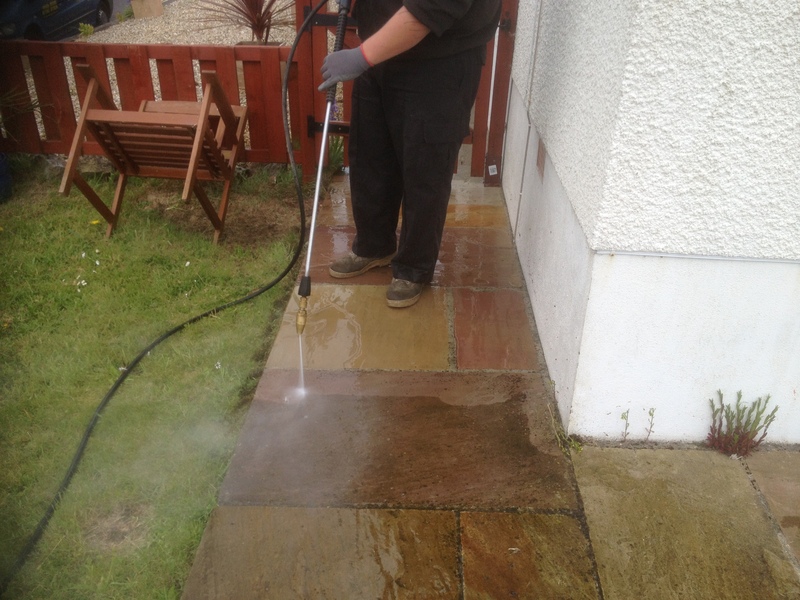 We also offer a full commercial pressure washing service. 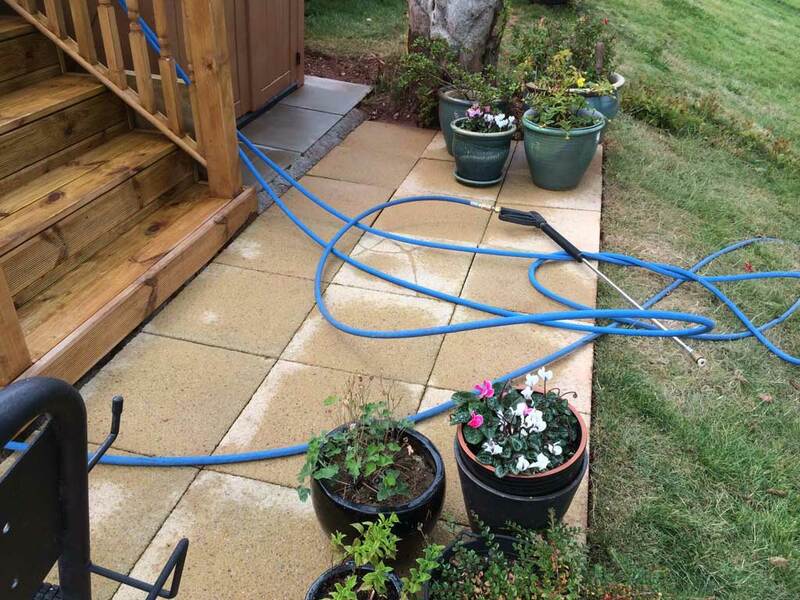 JW Cleaning Services use state-of-the-art equipment and techniques, which means our Pressure Washing Services can do all the hard work so you don’t have too. 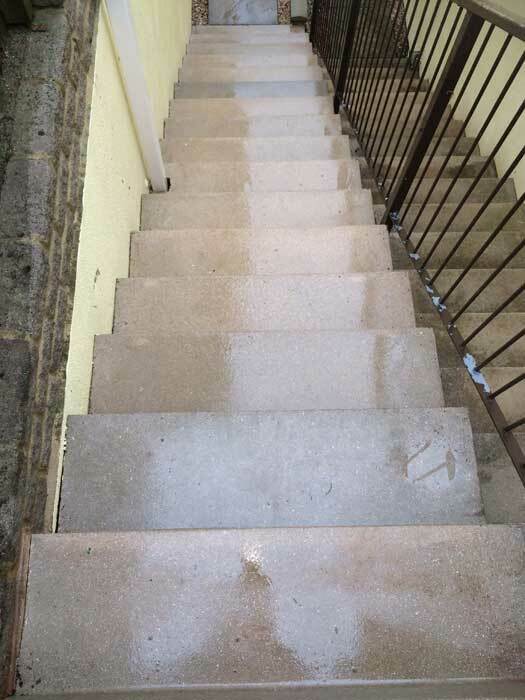 Why do it yourself when you can call the experts? 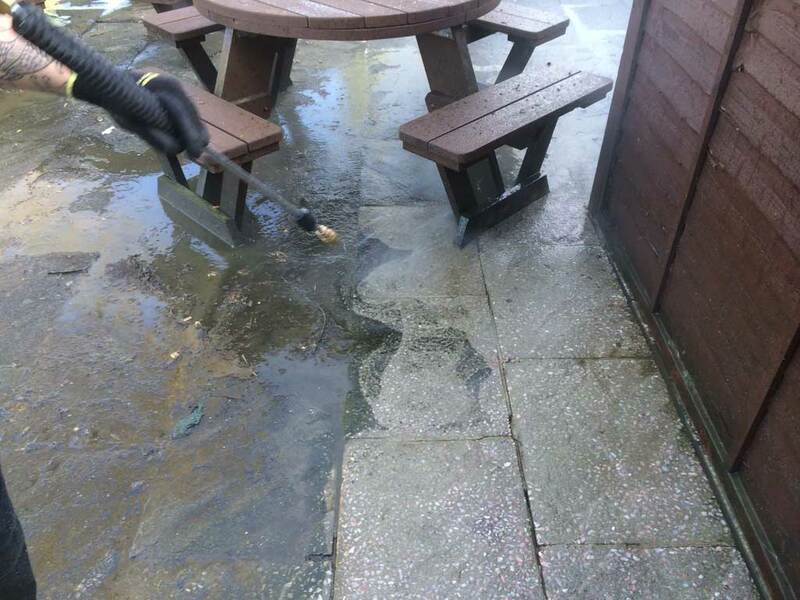 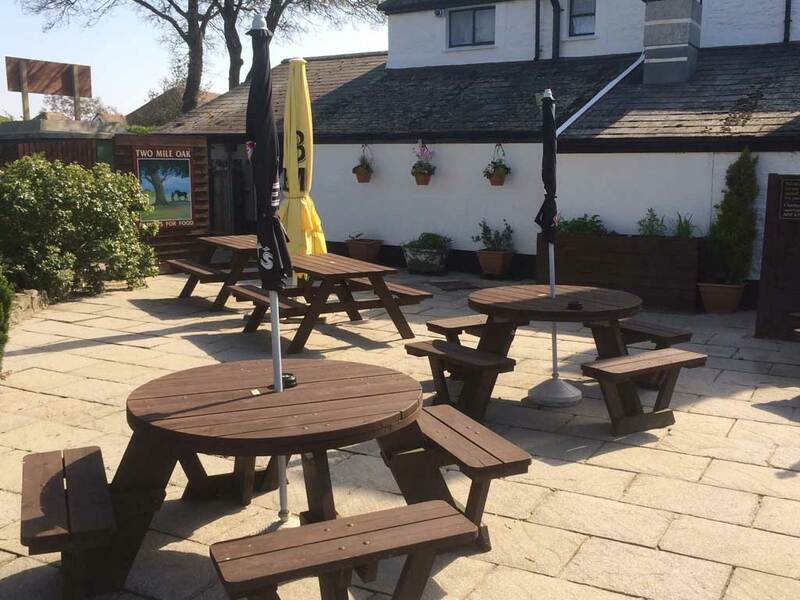 It takes more than elbow grease to shift all of the grime and we have the experience and professional equipment to restore outdoor areas to their former glory. 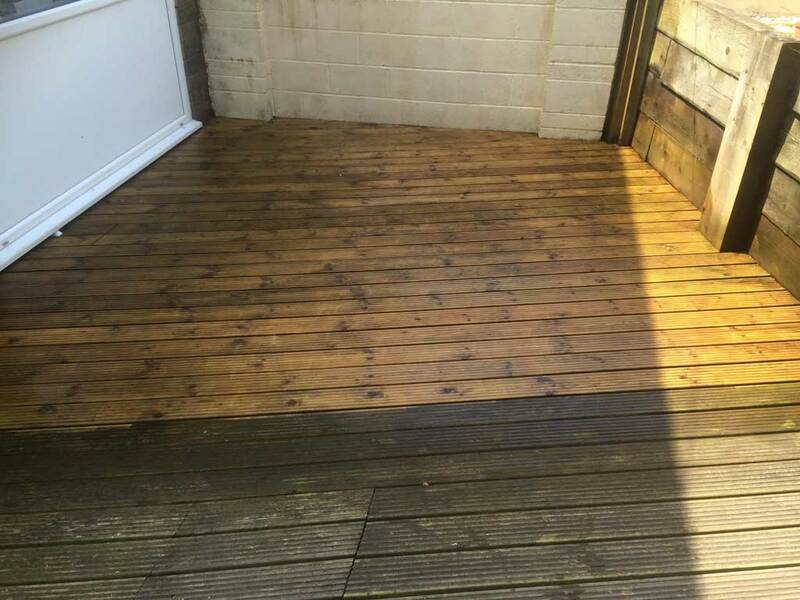 Get in touch with us now and we guarantee to turn your dark, dull decking, patio or driveway into the light, bright area it once was. 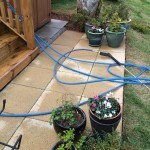 For information or to make a booking Phone : 01626 212101 or contact JW Cleaning Service for professional pressure washing cleaning services by email here.